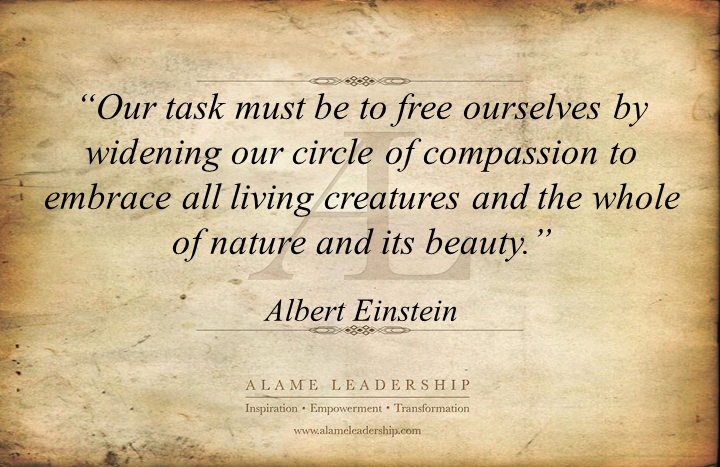 Albert Einstein’s quotes are full of wisdom and insights about the universe, science and humanity in general. What makes his quotes special is that they come from a scientist who made great impract on most aspects of our life. I had challenges picking from his quotes as most of them are very powerful and inspiring. Here is the first for this week.